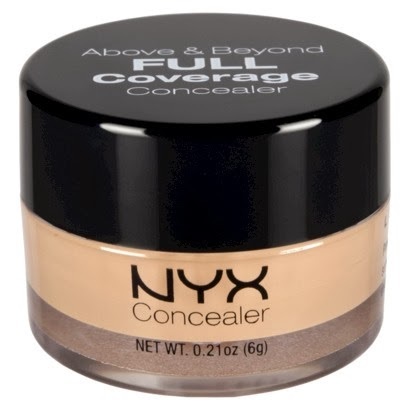 I am always asked what under eye concealer I use or what concealer that I would recommend. I thought it was time, to blog about what I like to use . First I would like to say that, I do not always use one on every client. Most of the time I can just use a full coverage silicone foundation, which is my favorite to use. Sometimes just going a few shades lighter will do the trick. If not, then I have to color correct it and usually that does the trick. It also depends if you have dry, oily, mature or younger skin. As a professional makeup artist I have many tricks and products that I use. I have to look, feel and determine what concealer I will have to use on a client, so remember these suggestions may or may not work for everyone. You may have to play around to find out what will work. I was taught in color theory that the opposite end of the color wheel cancels out the color you are trying to get rid of. 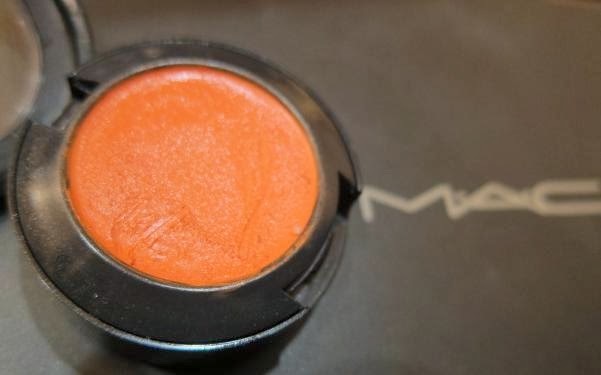 Another words you need a yellow to orange concealer color to cancel out purple to blue under eye circles. Depending on how dark they are will depend on how orange you will need to go. 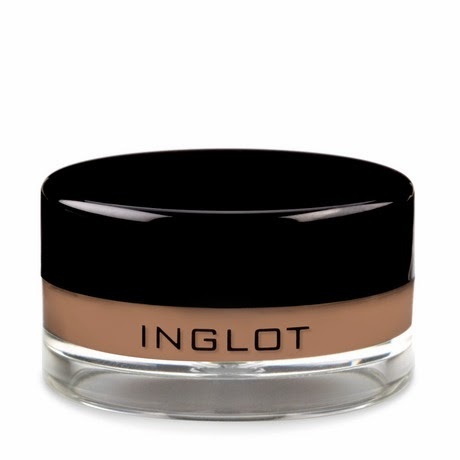 I know this may seem like a lot to remember but just try a few concealers above and under your foundation. If you need to hide blemishes on your face then green will cancel out red. Remember I love to answer questions and if I don't have the answer then I will find out. 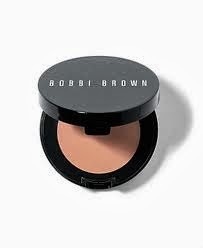 Here are a few of my favorite under eye concealers that you as a consumer can easily buy.